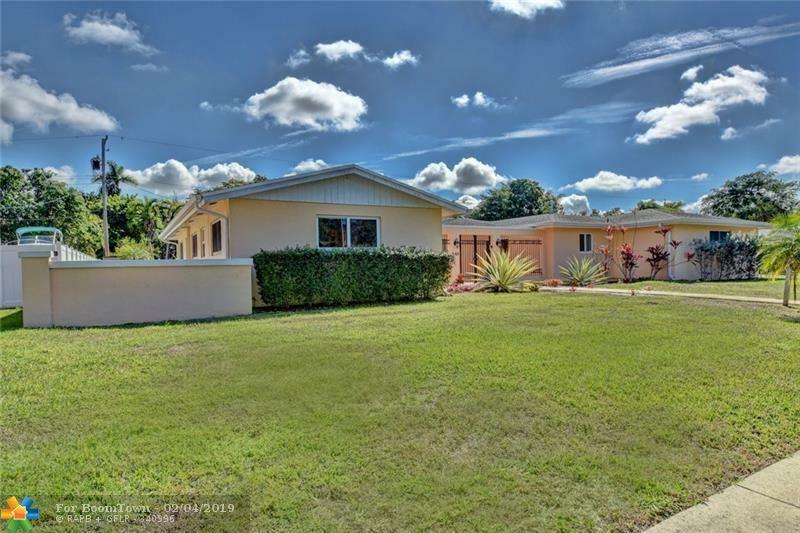 DRASTIC ALMOST $50,000 PRICE REDUCTION*APPRAISED FOR $470,000* FOR THIS GORGEOUS,ELEGANT & SPACIOUS SUNNY 4 BEDRMS PLUS BONUS ROOM CAN BE AN OFFICE/NURSERY & 2 FULL BATHRMS. 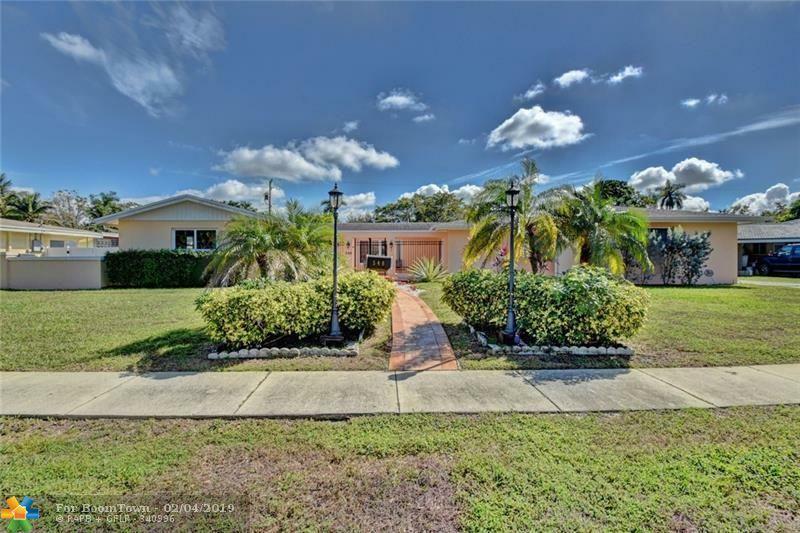 SCREENED IN POOL IN A QUIET CUL-DE-SAC SOUGHT AFTER AREA OF PLANTATION PARK. 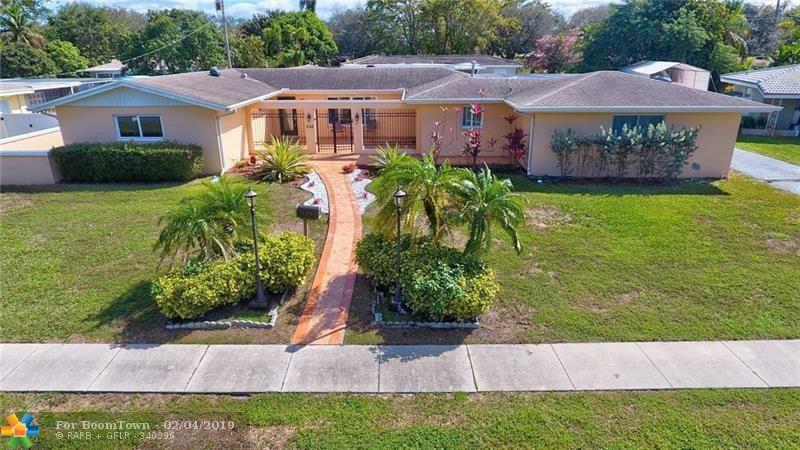 LARGEST HOME IN AREA AT THIS PRICE. ALMOST 14,000 SQ. FT. OF BEAUTIFUL LAND AREA. SPLIT FLOOR PLAN-MANY UPGRADES. ALL PORCLAIN TILES WITH MARBLE WALL IN THE UPDATED KITCHEN. ELEGANT BLACK & GOLD WROUGHT IRON GATE GIVES ACCESS TO LARGE SPACEOUS COURTYARD PATIO AREA. 6 YR. ROOF & NEW GUTTERS, NEWER FENCE IN BACK YARD. ALL IMPACT WINDOWS & DOORS INCLUDING THE GARAGE DOORS. BUILT IN LIBRARY, REMODELED BATHROOMS. 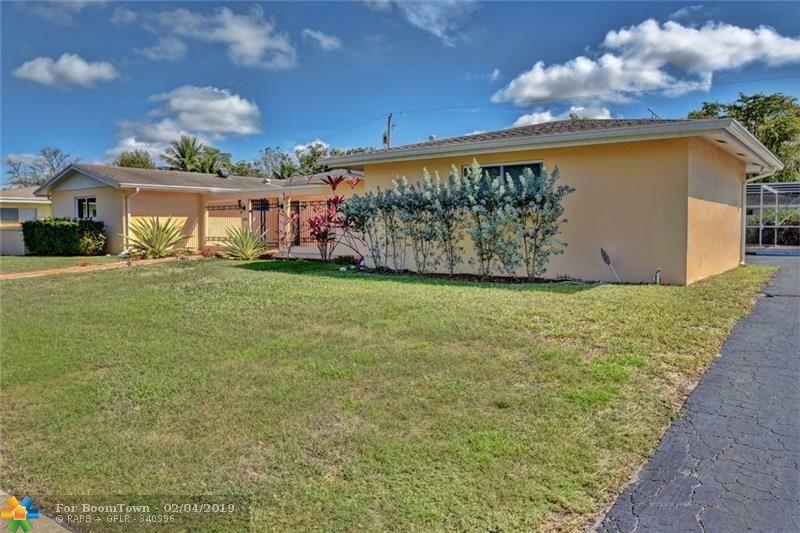 NEWER APPLIANCES INCLUDE DRYER, STOVE & HEATER USE GAS.GREAT SCHOOLS & PARKS & A SHORT DISTANCE TO THE BROWARD MALL. WILL SELL QUICKLY.